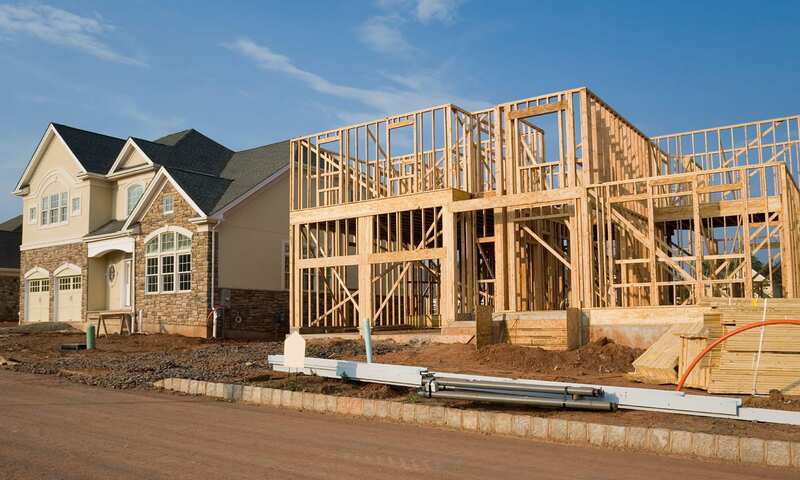 Redwood City Exceeds Housing Goals – NO to Rutherford Ave Rezoning! Another nail in the coffin for anyone thinking there is a logical reason to re-rezone the Rutherford Ave / Woodside Rd parcel and allow the property owner to build condos when the area was rezoned less than 15 years ago to protect against that exact thing. The county still needs to do a better job on affordable housing for sure, but market-price housing goals are actually being exceeded. Redwood City has exceeded its Regional Housing Needs Allocation target for above-market rate units for the current RHNA cycle, which spans from 2014 to 2023, but is far from satisfying its affordable housing goal, according to the city’s annual housing report, which was recently submitted to the state. To meet its affordable housing goal, Redwood City must construct 502 moderate-, 372 low- and 699 very-low-income units by the end of 2023 when the cycle ends. For “above moderate” units, Redwood City has permitted 1,645 units to date, nearly 500 units more than its 1,152-unit goal by 2023. 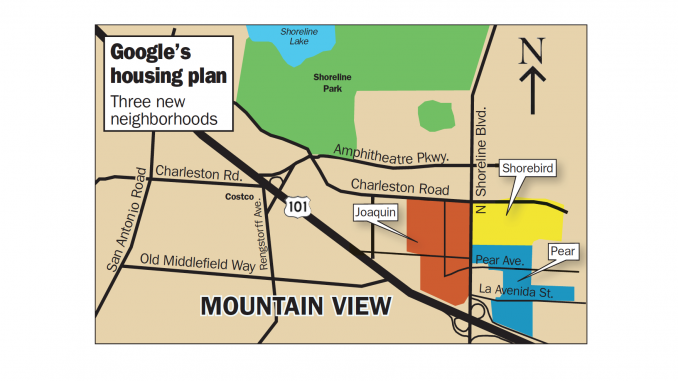 Mountain View to Add Almost 10,000 Homes – SAY NO TO REZONING OF RUTHERFORD AVE! Mountain View City Council took a resounding whack at the Bay Area’s housing crisis last night (Dec. 12) by approving an updated version of the North Bayshore Precise Plan, adding 9,850 housing units to the area, including 1,970 units priced at below market rate. Another Day, Another Crash on Montgomery! Yet another crash on Montgomery. This time, on San Carlos. 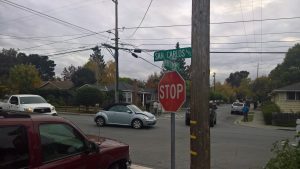 It was WAY past time to put stop signs at all of the Montgomery intersections to stop the speeding down the cross streets. The 100 block of Rutherford needs either speed bumps (2) a stop sign, or both. I have a radar detector on order. More affordable housing in the works on El Camino, another reason NOT to go against the will of residents and Rezone Rutherford Avenue for one person’s profit. 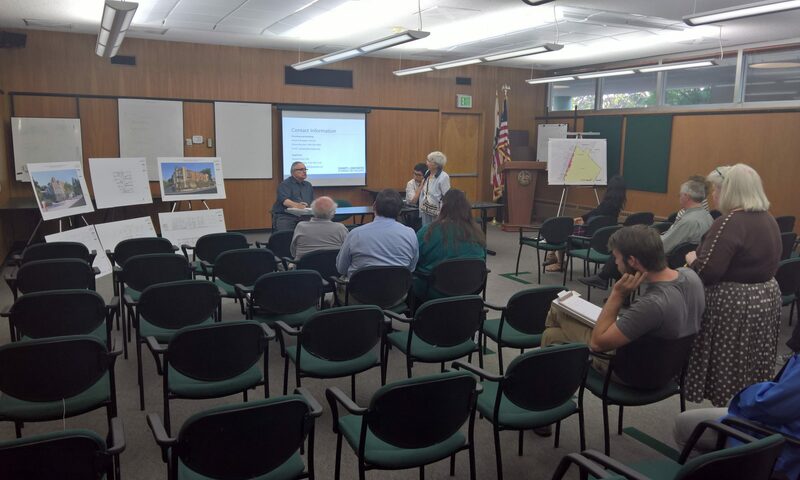 “The El Camino Real Corridor Plan, launched by the City Council in January 2016, envisions making it easier to travel by car, bike, transit or foot along El Camino Real to boost businesses and possibly reduce traffic congestion. 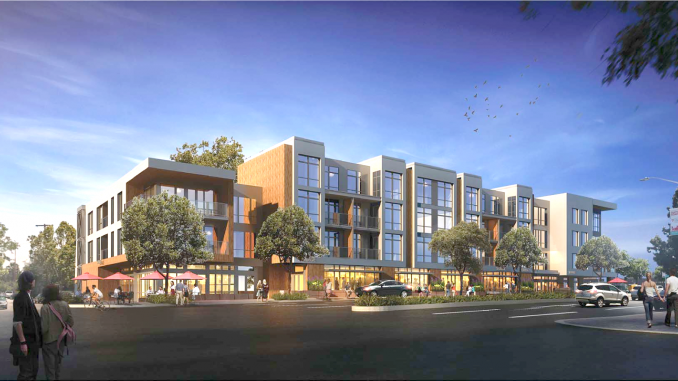 City Council tonight (Oct. 23) approved 50 new apartments for housing-starved Palo Alto, with eight votes in support of the project at 3001 El Camino Real and one abstention. The Sobrato Organization project at the Ventura neighborhood site where Mike’s Bikes is now located will include 19,800 square feet of retail space, 24 studio apartments, 10 one-bedrooms, six two-bedrooms and one three-bedroom loft on the corner of El Camino Real and Acacia Avenue. 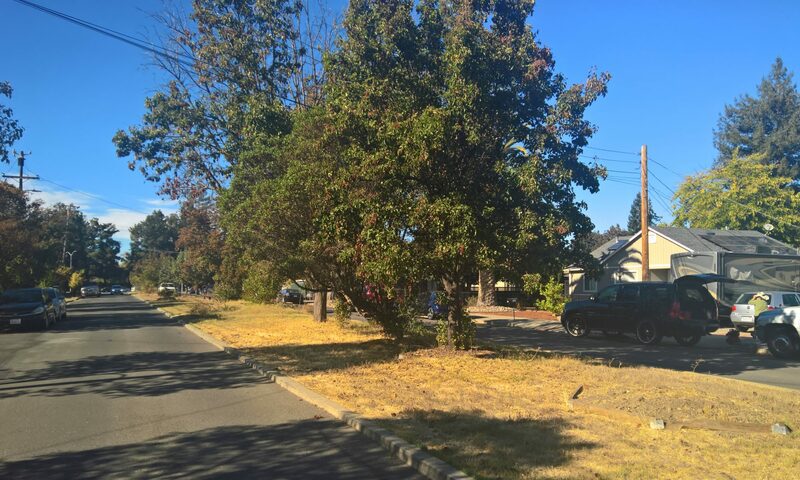 Some of the neighbors in the 100 block have been in touch with CityTrees regarding what will be planted in the median with support of the County. We will be meeting somewhere in the 110 block of the median at 6:45 on Tuesday, October 24th. We met on site a few weeks back and we talked about some landscape improvements that Citytrees was considering with support of the County. We had a City trees board meeting last night and myself and a few other volunteers are planning an onsite meeting this coming xxxxxxxxx to review and inventory current trees on site and look at potential planting sites. Feel free to drop in if your around, more importantly would you be able to meet up some afternoon/night afterward to talk about the plan? Would love to get your thoughts and welcome you to be part of development and implementation to this project. Reply or call anytime with any questions. “I think you’ll have enthusiastic support for those selections. I know the neighbors on the north side of the street would love deciduous trees heavily interspersed with live/cork oaks due to the winter sun blockage of live/cork oaks… but also we’d want some live oaks especially at the head of the street for wind control. We will be losing a lot of tree coverage when the high-rise apartment goes in on the corner and that will create a heck of a wind funnel. 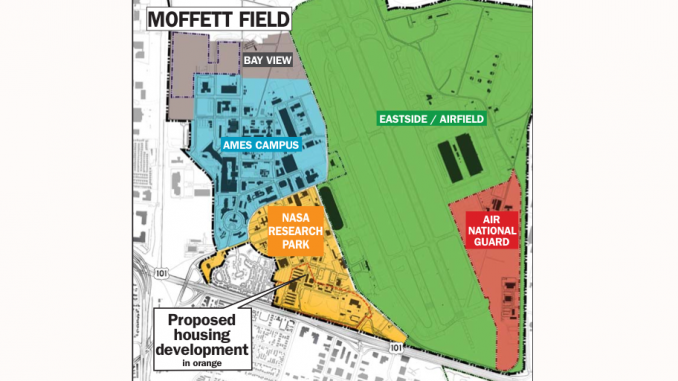 More details emerged about NASA’s plan to build 1,930 homes at Moffett Field yesterday (Oct. 18) when the federal government released a 53-page request for developers’ bids to build the project. 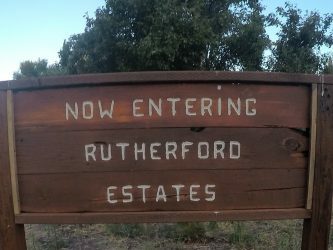 The request for proposals, or RFP, envisions 4,900 people living on the 46-acre site at the south end of Moffett Field, east of the Wescoat Village family housing development, north of Highway 101 and west of Ellis Street. A development of 4,900 people will need coffee shops and grocery stores nearby, so NASA is seeking a developer who will build 100,000 square feet of retail space on site. 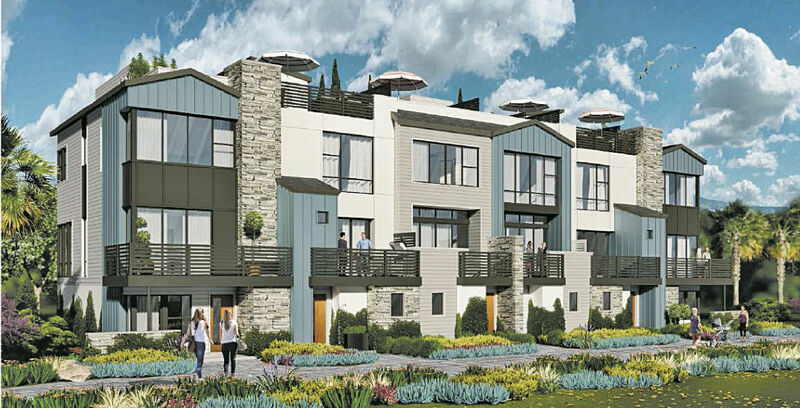 A 33-unit condominium building proposed for 601 El Camino Real at Hopkins Avenue is up for review by the Redwood City Planning Commission Tuesday. Five three-story buildings are being proposed to replace two one-story buildings used as a showroom, office space and auto repair shop for a Honda car dealership currently open on a 1.2-acre site just west of the Caltrain tracks, according to a staff report. The project is expected to provide 24 two-bedroom and nine three-bedroom condominiums with two covered parking spots each. The applicant is requesting permission to build tandem parking, in which one car parks directly behind another car, for 12 of the 33 condominiums, according to the staff report. Selby Lane area residents that attended the June 21st workshop should have received an email and a snail mail copy of the planning department’s meeting notes, attached below. I will collect some thoughts and post a response. Thoughts? Feedback? A summary letter is attached as a PDF regarding the Major Development Pre-Application Public Workshop that took place on June 21, 2017 at 6:30PM at 455 County Center, Room 101 regarding the proposed merger and rezoning at 1301/1311 Woodside Rd (PRE2017-00012) in the unincorporated Sequoia Tract of San Mateo County. 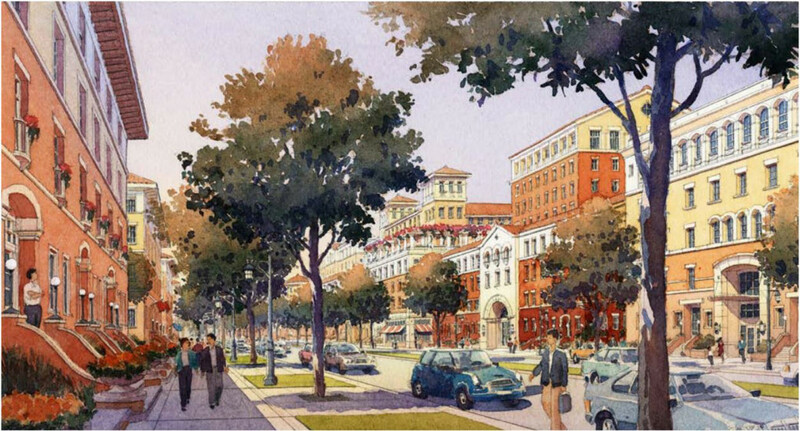 131 New Town-homes Coming To Redwood City? So the argument that Rutherford Ave and Woodside Road needs to be rezoned, after neighbors met just 14 years ago to prevent this type of thing from happening, in order to provide more housing – has lost ANY credibility. Because this is were we live, these are our neighbors. This is our neighborhood communication medium.